ICS is a leading provider of communications services. ICS is a locally owned solutions provider focused on bringing value to residential communications and business IT solutions. 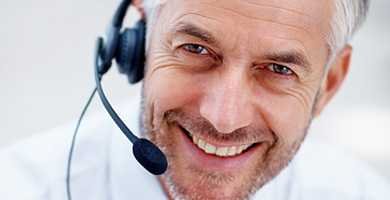 Intelligent Computing Solutions provides US based 24/7 phone support for all of our customers. No other local provider offers this. ICS started at a time when not everyone could get broadband. Over time, many other providers couldn't face the greater demands. ICS has weathered the increasing demands, whether it be BitTorrent or Netflix. ICS has gone from being the only game in town to having dozens of competitors. ICS has evolved from serving those with no other option to those being let down by the incumbent providers. Tweets by @ICSIL Twitter has a limit of 140 characters, but is also the only one that lets us post a feed like this. Check out more complete posts via other social networks below.